In order to keep up with market demand and shorter production cycles, Automotive Original Equipment Manufacturers (OEMs) need to be able to produce multiple vehicle models within a single production line. 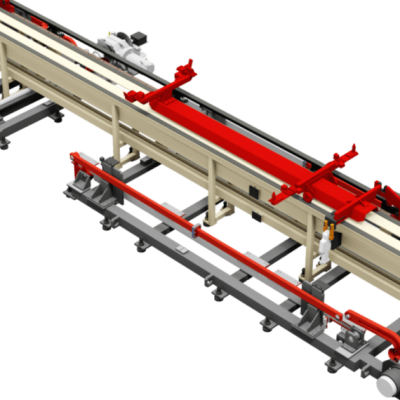 To meet this need, Easom offers a range of Body-In-White (BIW) solutions and components to OEMs, line builders, and integrators. 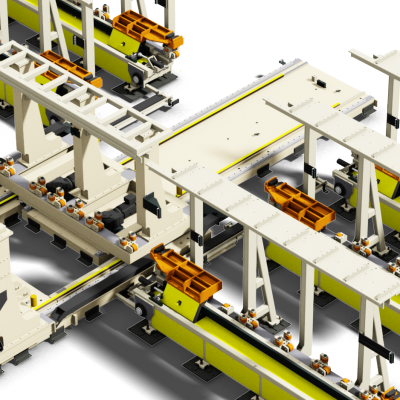 Transfer systems are used to optimize the automation workflow within the assembly and sub assembly manufacturing areas. 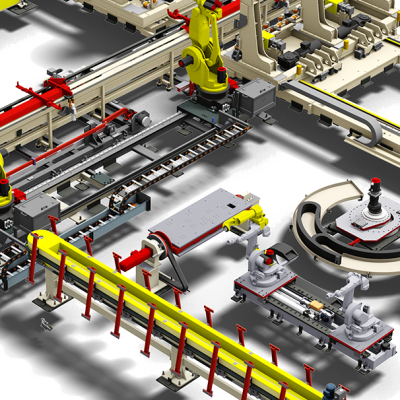 Additional components can be integrated into your production supporting additional functionality and continuous operations.